Bottled water, refreshments, picnic lunch, binoculars, reference books. Bring - camera, sunscreen, comfortable walking shoes, personal medication, warm clothing, waterproof jacket. Minimum age 7 years. 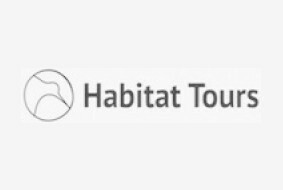 For younger children please contact Habitat Tours. Bottled water, light refreshments, picnic dinner (please specify if you have any dietary requirements), binoculars, reference books, torches and insect repellent. Bring warm gear for the night walk, rain jacket, comfortable walking shoes, camera, sunscreen, personal medication.